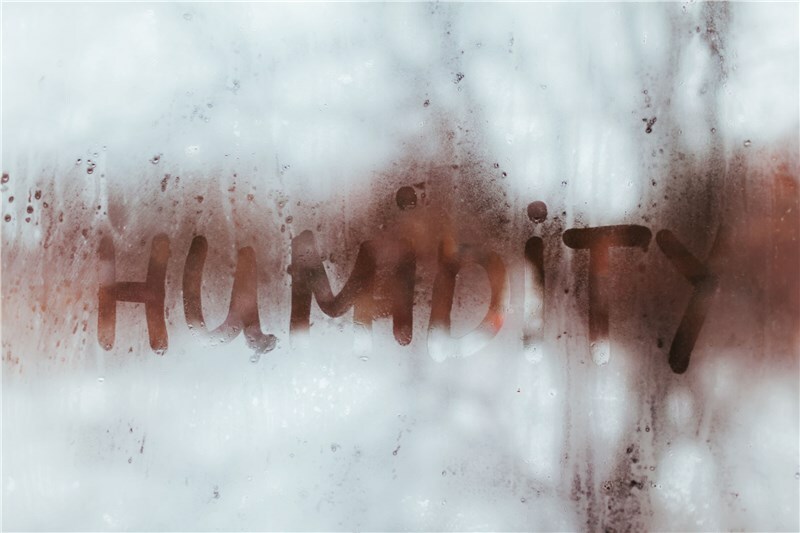 Florida is the most humid state in the U.S., and as a homeowner in the Sunshine State, you’re probably all too familiar with the relentless heat and tropical humidity of the climate. Air conditioning is a must-have when it comes to staying cool and comfortable indoors, especially throughout the muggy summer months in Florida. But when the A/C is off—even for just a few moments—the heat can become unbearable in just a short amount of time. To avoid a potential catastrophe, it’s important for Florida homeowners to make sure that their A/C unit is running smoothly and can be repaired in a flash if something goes wrong. Direct A/C has been offering air conditioning services since 1995. 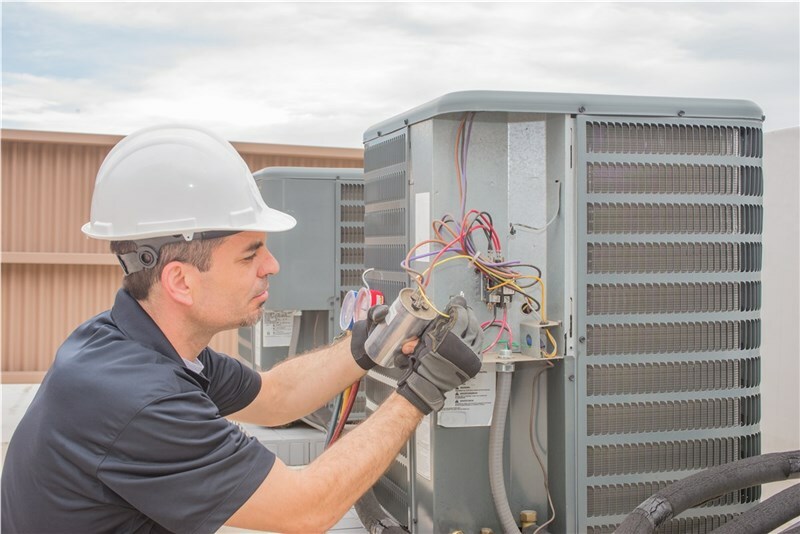 Our dedicated team of trained, certified, and screened technicians know A/C machines inside out, and in this article we are going to help you understand the benefits of both 24/7 A/C repair and air conditioning preventative maintenance to keep you cool this summer. 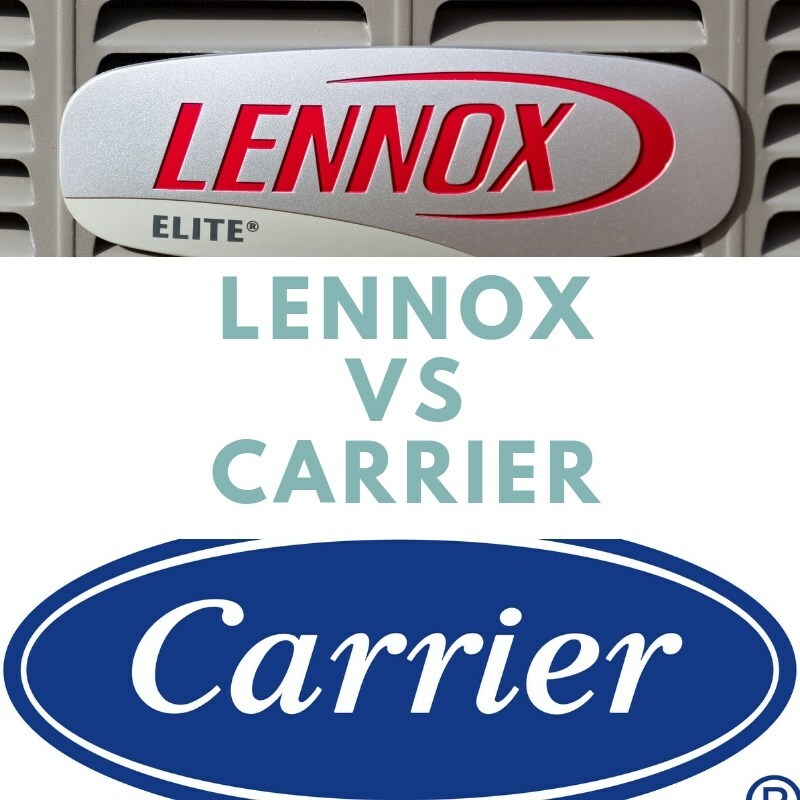 Taking good care of your A/C unit is one of the best ways to keep it in top condition, and to avoid potential breakdowns in the heat of summer. 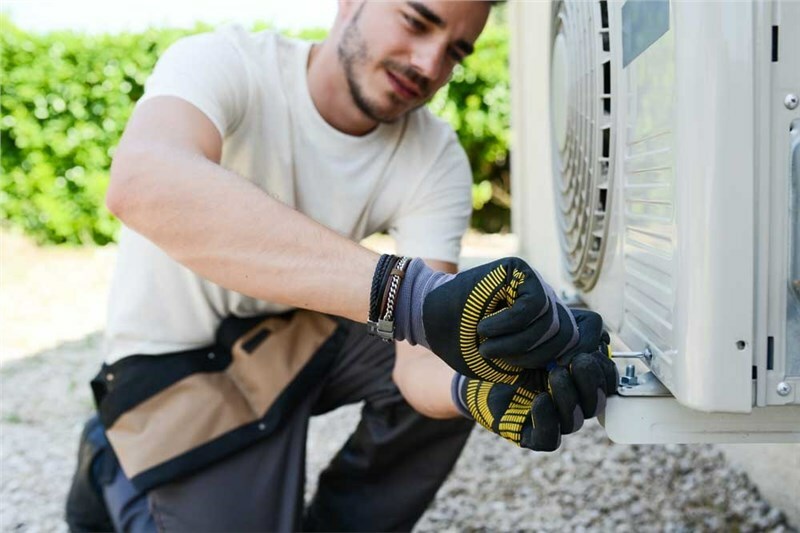 Homeowners should make sure to schedule regular air conditioning preventative maintenance to identify any potential issues they may face with the wide range of parts within their HVAC system. As an added bonus, regular maintenance can even pay for itself. Not only will air conditioning preventative maintenance keep your A/C unit safe and working well, but it could also save you money. Broken or damaged components can mean you’re losing out to unnecessarily large electricity bills. Dirty air filters, duct leaks, and a host of other issues can quickly push the numbers on your energy bills from reasonable to astronomical. Even with the most rigorous and diligent maintenance, unexpected events can still happen and stop your A/C unit from working properly. In those scenarios, you will want your A/C back up and running as quickly as possible, which is why a reliable 24/7 A/C repair service is a must. 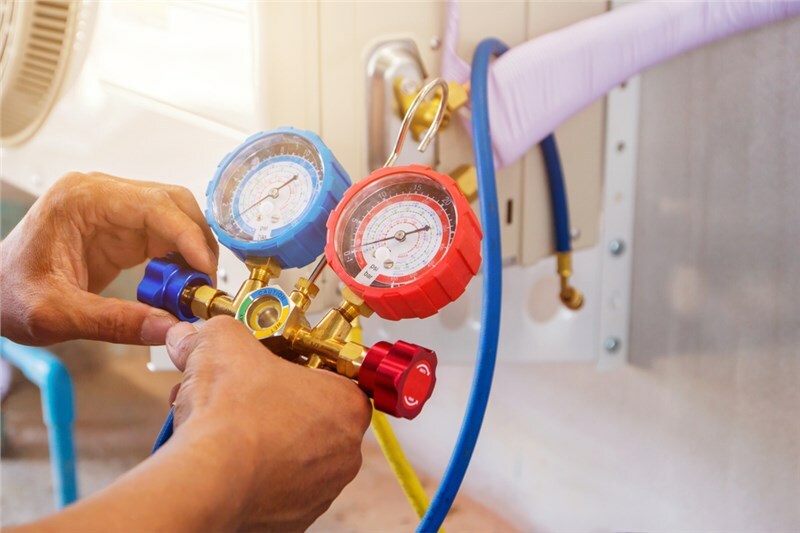 With professional and reliable 24/7 A/C repair service just a phone call away, homeowners will rest assured that should something unfortunate happen to their home’s A/C unit, it can be fixed in the fastest time possible without any hassle. Direct A/C has been keeping Florida’s A/C units operating at peak performance for over twenty years. We are a BBB-accredited company that offers comprehensive maintenance plans built and customized to suit your needs. All of our work is supported by three comprehensive warranties that protect all areas of your investment and give you even more peace of mind. 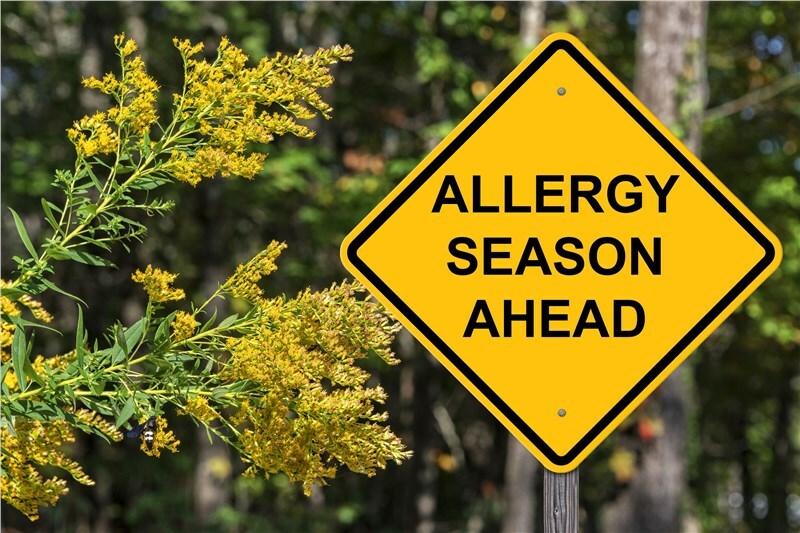 Don’t risk living without cool air this summer! For more information, give us a call to speak to a representative or fill out our online form for a free, no-obligation, in-home pricing estimate.